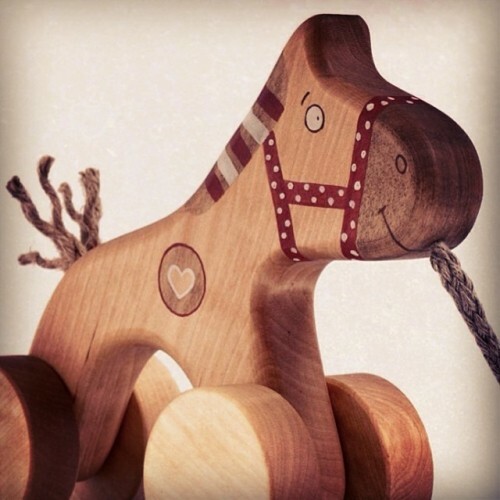 At WholesomeDigs.com, we want kids to have only the highest quality and best made toys possible, and this feeling is perfectly represented with our toy tool box and tools! Children enjoy helping out with projects around the house, and these tools provide a fun learning experience! A walnut planting dibble is a tool that will allow you to plant a multitude of different bulbs or seeds in a way that is far easier and more uniform than using your hands or other gardening tools, and with a planting dibble you can be on your way to a more organized and efficient gardening experience! In today’s modern world of electronics and mass production, it's important that kids don’t lose sight of what's important in terms of play. Using imagination and creativity are 2 ways in which play can help children to prepare for the world ahead, as it encourages them to use their skills and create their own world in which to play in.